Our organization is placed among the noteworthy enterprise engaged in offering an excellent assortment of Stainless Steel Elbows. 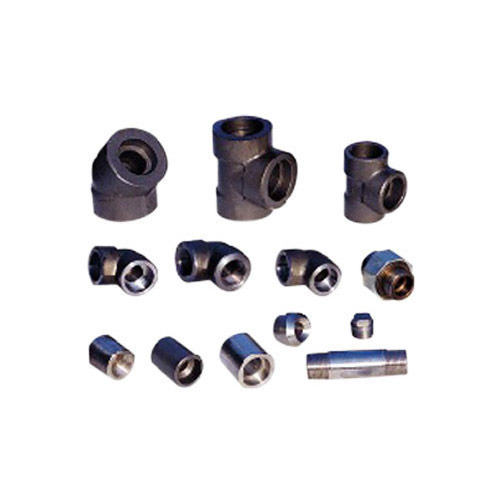 These elbows are used in a variety of industrial applications. Chemical processing plants, automobile, mechanical parts factories are the firms that insist for such elbows on a daily basis. With the purpose to offer a vigorous grip, the offered elbows are fabricated utilizing steel grade alloy.